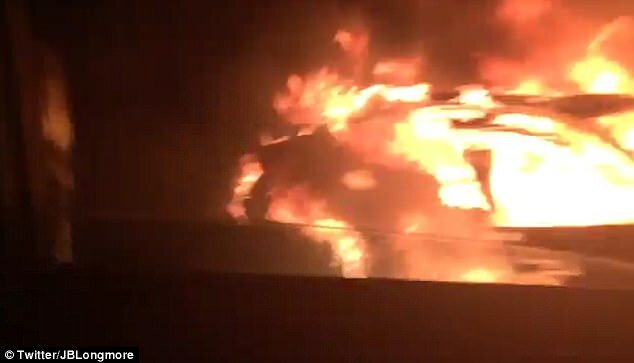 A callous driver crashed his car and then left his friend to burn to death as it burst into flames. 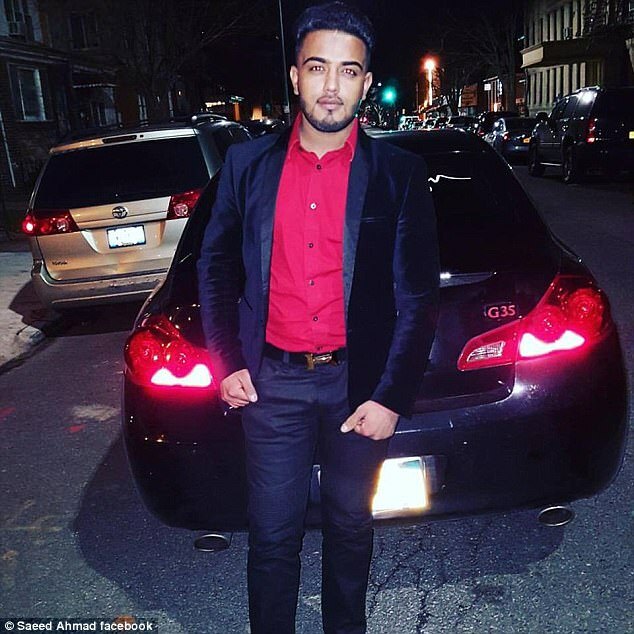 Saeed Ahmad, 23, had been weaving in and out of traffic when his Infiniti smashed into the central reservation and caught fire, police in New York said. Ahmad was injured but managed to get out of the vehicle. But instead of waiting at the scene, he then waved down a taxi and took himself to hospital. 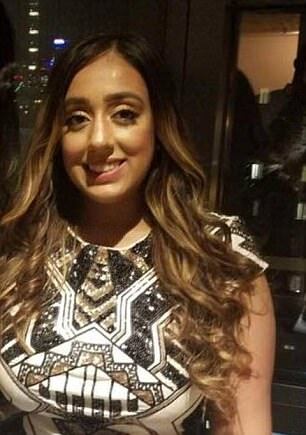 Meanwhile his friend Harleen Grewal, 25, was unable to escape the wreck and burned to death as the car was engulfed in flames. Horrified onlookers swerved out of the way to avoid the ball of fire as emergency services rushed to the scene at around 4am on Friday. One witness told the MirrorOnline: "The car was popping as we drove past - it was really hot. "It must have just happened - there were no cops or firefighters anywhere. "I was in a taxi and the driver said he'd never seen anything like that in his life. "We thought it might explode." When firefighters put out the blaze they found Harleen's body in the front passenger seat. Police later caught up with Ahmad and arrested him. He has been charged with manslaughter, criminally negligent homicide, leaving the scene of an accident, aggravated unlicensed operation of a motor vehicle and speeding. According to the New York Daily News, he admitted to cops he had been drinking beforehand, but a blood alcohol test was negative by the time it was administered. Ahmad's brother Waheed told the paper he claims he tried to help his friend escape. "He said the girl that was in the car was stuck in there and he tried to get her out, that’s why his arms were burned," said Mr Ahmad. "He couldn't...it was too late for her."